A majestic dissectum growing tall and handsome. Its fresh green feathery leaves against the dark bark are lovely. 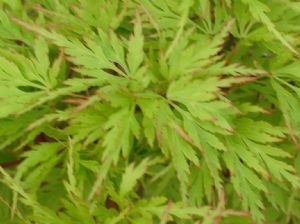 I also like this in full sun, if well watered, the green leaves turn golden with red edges. 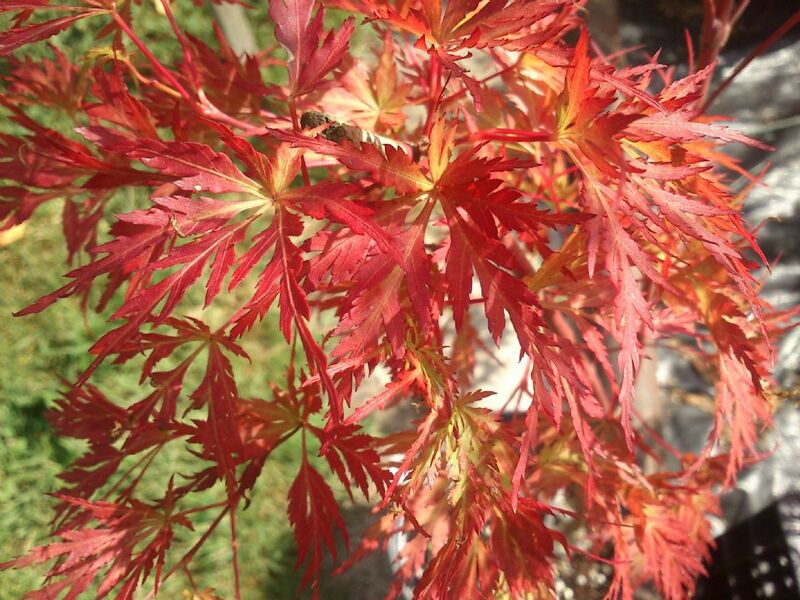 Its autumn colour is amazing sometimes bright red sometimes orange and truly stands out in your garden.